My Chatham County in NC has three or four charter schools, you can feel a rift starting between them and the publics. Or, as one public school principal put it, we are becoming the “public assistance” school system. Don, In your opinion, do parents who send their kids to the charters act selfishly? Immorally? I think it is important to note that she was not just targeting conservatives. 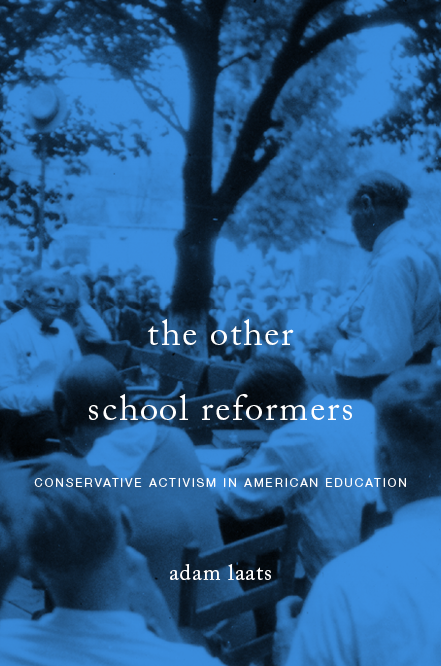 While her diatribe may have been partially aimed in that direction, the condition of the schools can not be blamed on conservatives alone. I am a conservative living in a very liberal area where if people, conservative and liberal alike, do not like the particular school their child is zoned for, will either move or enter a lottery to get into a different school. People specifically buy homes when they have school age children in areas where the good schools are. She raises a good point. There is an elementary school near me that suffers for the very reason she describes. I just know that in my area, conservatives and liberals alike navigate the placement of their homes or placement in lotteries to get out of the “bad” schools.